Are you tired of living with muscle or joint pain? Bodilight’s Osteopathic Clinic offers a gentle and effective hands-on approach to healthcare that will treat your body’s damaged muscles, ligaments, nerves and joints, in addition to providing effective, safe and reliable treatments for a wide range of health problems. 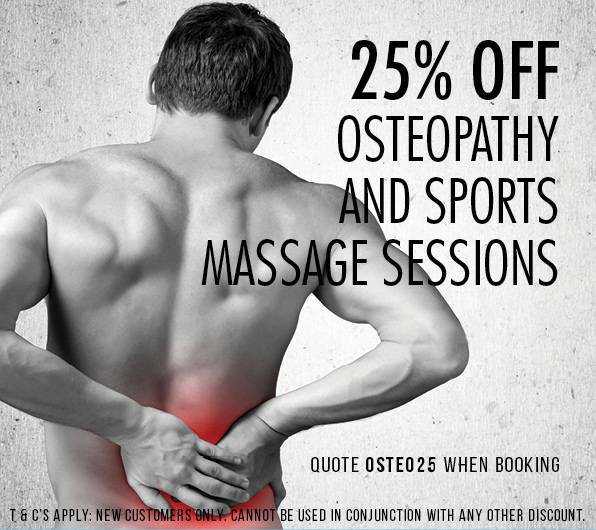 Osteopathy could be what you’re looking for. Osteopathy is a system of diagnosis and treatment for a wide range of medical conditions. It works with the structure and function of the body, and is based on the principle that the well-being of an individual depends on the skeleton, muscles, ligaments and connective tissues functioning smoothly together. To an osteopath, for your body to work well its structure must also do the same. And with that basic premise in mind, osteopaths work to restore your body to a state of balance, where possible eliminating the use of medication or invasive procedures. Just as importantly, they also provide advice on posture and exercise to aid your recovery, promoting better health and preventing symptoms recurring. We’d love to see you, but don’t take our word for it as to why you should choose Bodilight Osteopathy Clinic for your treatments. Below you’ll find a small selection of the wonderful things people have had to say about us. 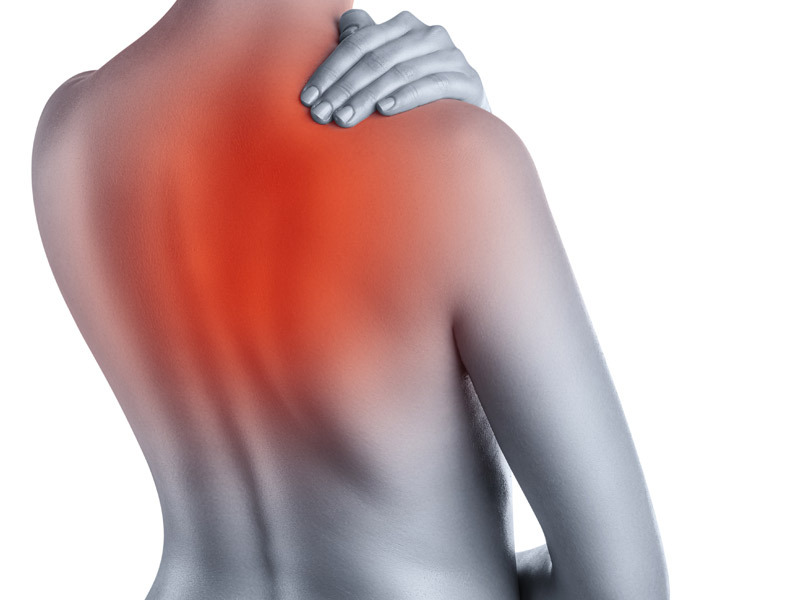 I was initially treated by the osteopath after I damaged my back whilst training (rowing). The treatment I received was so effective I was able to race three weeks later. I have since received treatment on a regular basis – more as a prevention rather than a cure and this has been invaluable. The mixture of the treatment sessions, exercise advice and stretches have strengthened my back enormously and I now see the appointments as necessary rather than a luxury ! Osteopathy treatment got me through the London marathon in a great time! I suffered with really tight Achilles and ITB. The mixture of treatment and advice she gave on stretching and heat/ice was fantastic! I would recommend Bodilight Osteopathy Clinic to anyone who has any injury or niggle! I also received some amazing massages during my pregnancy!